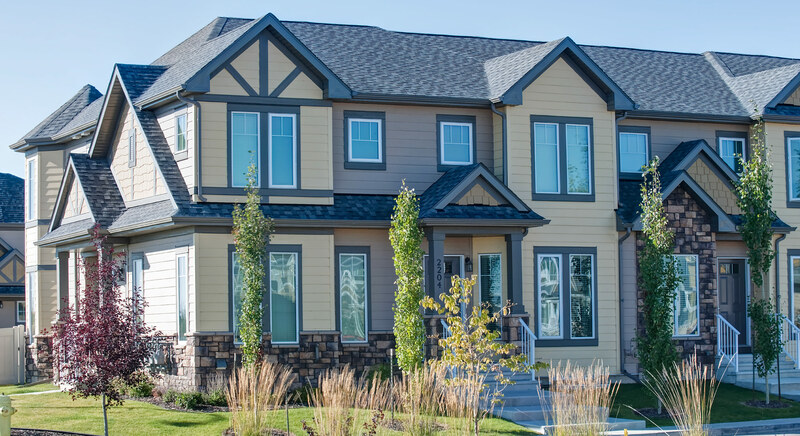 Avalon has been building better-built homes in and around Red Deer for over 35 years. We started from humble beginnings and along our journey, we’ve never forgotten our roots. We have an unwavering commitment to put every customer first, by always doing the right thing. Avalon builds stylish, affordable homes that suit your life. We do everything possible to ensure you are completely happy with every step of your home purchase; from our first showing to the moment you receive the keys to your new home. It’s a process we call Avalon Cares.